Online training courses from solved hr offer the flexibility of being able to be completed at your convenience and is an immediate, cost effective and easily affordable training solution for modern businesses. The online training modules provide evidence of successfully completed training courses to the required pass levels, which can be accessed at any time. Training online is a much more relaxed approach which many people find easier to fit in to their schedule. 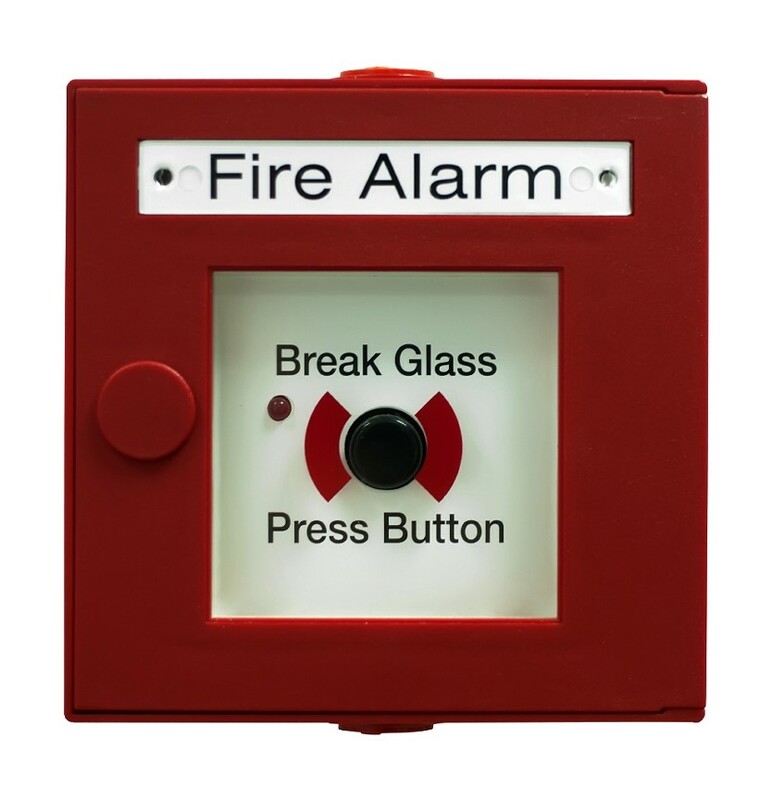 The Basic Fire Safety for Care Homes course from solved hr is for all employers and employees working in premises providing residential care where the residents may require assistance in the event of a fire. Having the correct procedures in place is essential where residents may not be able to make their way to a place of total safety unaided. In the event of a fire it is imperative each and every member of your staff know what to do and who will need assistance and of what kind. Duration: 60 minutes (Please note, this time is based on the running time of the video only and does not take into consideration thinking time for questions or a slow internet connection speeds).